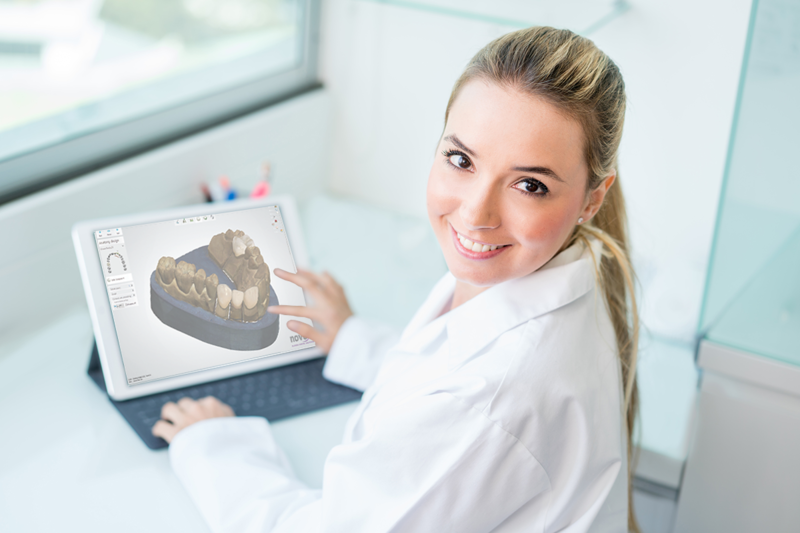 DDX is a web-based service that offers you a faster and more efficient way to exchange and manage casework with your practices and outsource partners. Integrates with leading lab management software applications to eliminate data entry and weave DDX cases automatically into your established manufacturing workflow. 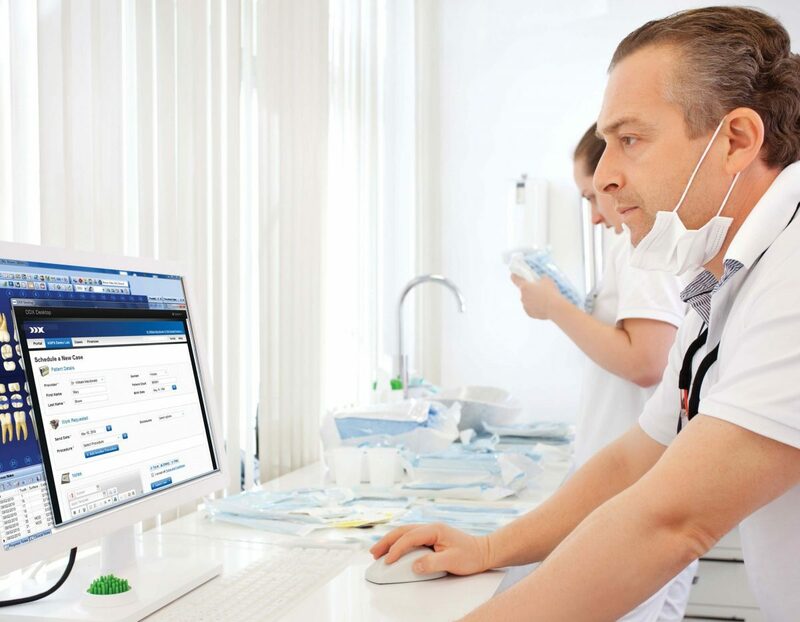 For labs not running DDX Enabled lab management software a powerful web-based portal is provided with flexible case management functionality. Send case notes back and forth with your practices for case collaboration. Easily upload an unlimited number of files. Notes, files and case details are all stored together to provide a comprehensive view of the case. Add your lab’s procedures into DDX. Customize procedures offered to specific practices. 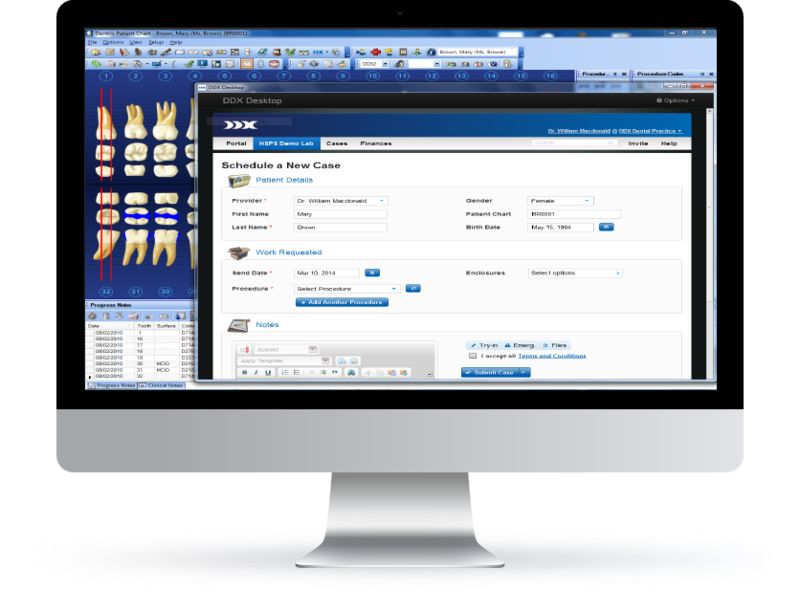 Configure the DDX lab script to capture the detail that you require and eliminate the need for practice follow up. DDX offers power and flexibility so that you can make it your own. 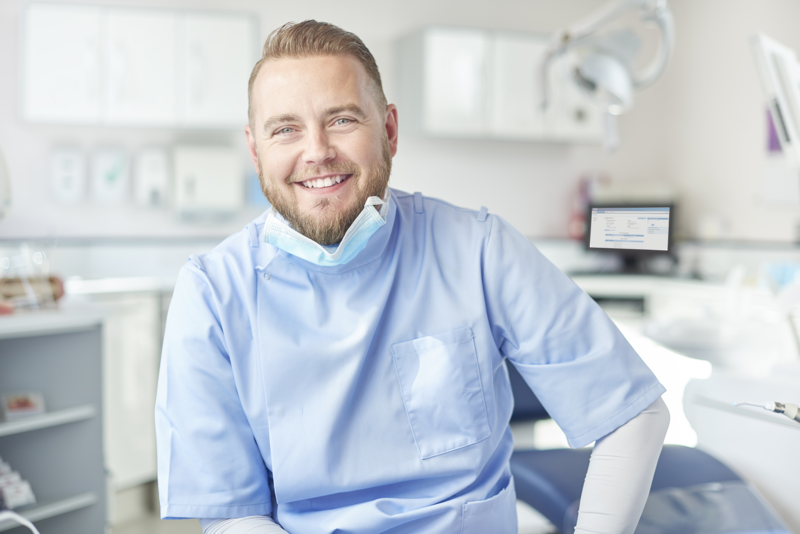 Get more from DDX OS with our growing ecosystem of add-ons that allow your practice to personalize the DDX functionality and maximize your benefit.